Remove make-up and impurities with this luxurious all-in-one cleanser, toner and make-up remover, containing White Diamond Elixir™ and Micellar technology. - Skin brightening active (Pisum Sativum Extract): helps reduce uneven pigmentation and improve skins complexion. Micellar Technology (Coco-Glucoside): entraps impurities eliminating dirt and oil from the skin. Dispense Miscellar Solution Cleanser onto a cotton wool pad. Sweep over the face until all dirt is removed and the pad is clean. 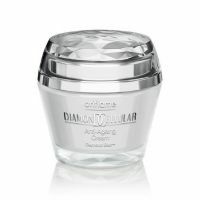 Apply Diamond Cellular Anti-Ageing Cream. 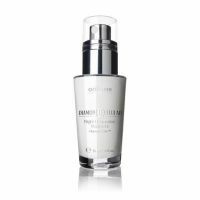 Repeat at night with Diamond Cellular Night Restorative Treatment.